Formula One has many famous circuits. The cars are constantly improving with technology and thus, new circuits are built to adapt to these new times. However, the essence of the true competition is still intact in the Spa-Francorchamps circuit. 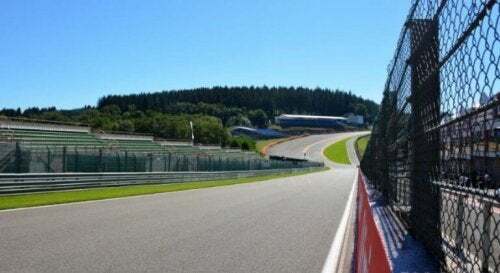 The Spa-Francorchamps is one of the most famous circuits in Formula One, and it’s the venue of the Belgian Grand Prix. For the last sixty years, this circuit has hosted many Formula One races and some of the best overtakes in the sport. At 7,004 meters, the Spa-Francorchamps is the longest Formula One circuit in the world. And so, compared with Monte Carlo, it’s almost double in length. Each circuit is over seven kilometers, but what’s really surprising is that in the beginning, it was 14 kilometers long. In 1978, they decided to shorten it and leave it at its current length, due to the difficulty of hosting races that long. When there was an accident during the race, it took too long to rescue the victims and notify the other drivers. 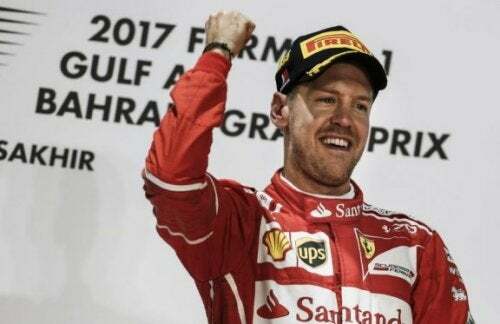 Additionally, since the circuit was so long and the weather in the region so unstable, it would only rain on some parts of the circuit. This was dangerous for the drivers and difficult for the engineers to develop their strategies. Most fans, when they think of the Spa-Francorchamps, think of the famous corner, Eau Rouge. Its name in French means “red water”, and it’s because nearby there’s a small river containing red water. Coincidentally, this is a favorite curve among many drivers. The Eau Rouge is not quite just one curve, it’s a series of slight curves on an upward slope on the main track of the circuit. And so, drivers take this corner at a 300km/h speed. In the past, the reach challenge was to take this curve at full speed, and most drivers had to lightly press on the break. Nowadays, Formula One cars can take this curve without any problems. Consequently, this has dulled the mythical history of the competition. However, it’s still the stamp of the Belgium Grand Prix on the Spa-Francorchamps. Being a definitive characteristic of the circuit, the Eau Rouge is one of the most famous curves in the sport. It’s quite a technical curve due to its upward slope, not to mention one of the most dangerous. 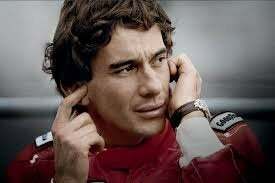 For the driver, Ayrton Senna, it was more than just a curve as he repeatedly said that when taking it, he could talk to God. And so, this statement describes the deep connection that Senna had with the Spa-Francorchamps circuit. In the history of the sport, there have been many great overtakes, but only a select few are legendary. One of such amazing overtakes is, who many still think it’s the best, took place in the Spa-Francorchamps in 2000. Mika Hakkinen overtook Michael Schumacher as they were fighting for the world championship. And so both had the clear objective of winning that race. Hakkinen tried to overtake Schumacher on the previous curve but couldn’t do it. Then, on the following curve, he took advantage of the presence of Ricardo Zonta and with a spectacular break, positioned himself in front of Schumacher. Despite the years and the advancements in technology that help drivers, there are new tracks that adapt to such technology. Thereby making sure to guarantee a spectacle in the sport. Without a doubt, the Spa-Francorchamps is a memorable circuit through the history of Formula One.